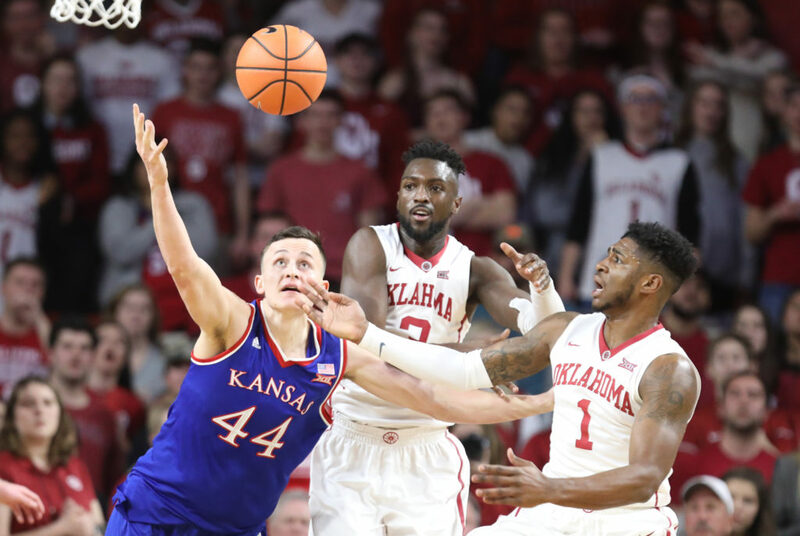 Kansas forward Mitch Lightfoot (44) fights for a ball with Oklahoma forward Khadeem Lattin (3) and Oklahoma guard Rashard Odomes (1) during the first half at Lloyd Noble Center on Tuesday, Jan. 23, 2018 in Norman, Oklahoma. Here’s the thing about Kansas forward Mitch Lightfoot, now a junior in his third year in the program, that makes it impossible not to like him. And it’s not like, ‘Oh, he finally gets it now that he’s a junior and has grown up and figured it out.’ No. The guy has always got it. From Day 1 of his freshman season throughout his sophomore year that featured everything from 1 or 2-minute outings to hearing his name called in the starting lineup in the NCAA Tournament, Lightfoot has known his role, played it well and not had any pretenses about deserving or expecting more. By the time you reach your junior year, it’s only natural for your expectations to go up about your role, minutes and importance. And there’s no doubt that Lightfoot, as the most experienced Kansas basketball player in terms of games played (64), believes that he has what it takes to help Kansas win. But he also understands that the most important part of the whole equation is that Kansas does win. Who makes that happen and how much they play is merely secondary. 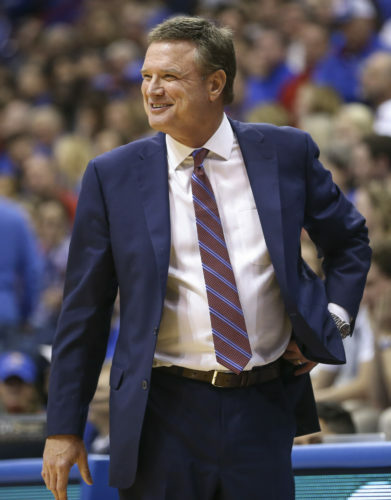 That’s why Lightfoot said again on Sunday that the most important thing to him was doing whatever KU coach Bill Self wanted him to do to help the team have success. Would he like to play 20 minutes a game? You bet. And after averaging 3.9 minutes per outing as a freshman and 14 minutes per game as a sophomore, a jump into the 20s during his junior season would not be that unreasonable of an expectation for most players. But Lightfoot is not most players and Kansas is not most places. The Jayhawks are absolutely loaded in the front court this season and because of that, it’s more likely that Lightfoot’s minutes will go down this year, compared to last, rather than go up. He’s smart enough to understand that and tough enough to accept it. 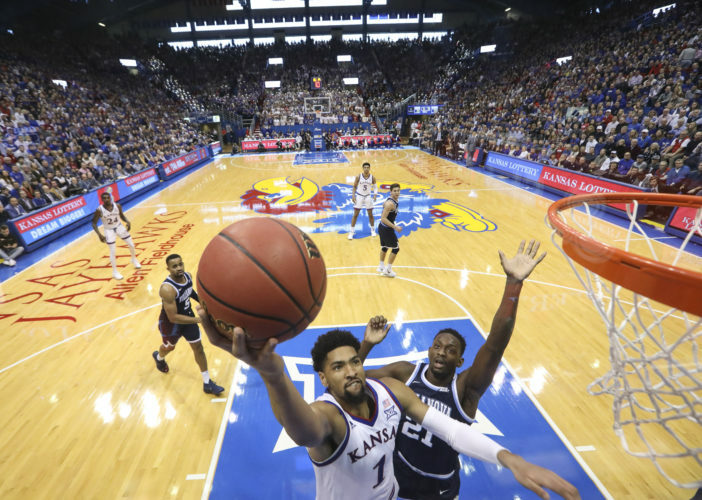 While he was not asked about red-shirting this season during his Sunday meeting with the media, it does not sound like Lightfoot has discussed the idea with any of the KU coaches at this point. If that’s the case, there are likely a couple of reasons why. No. 1 — The 2018-19 season has not actually started yet and it would make perfect sense for Self to allow Lightfoot, a junior who has paid his dues and been a team player through and through, to at least have the opportunity to compete and show where he’s at throughout the summer and early fall. After all, while some of these KU newcomers sure seem to have higher ceilings, Lightfoot has the experience edge and might just surprise people. No. 2 – If the Jayhawks really are going to play two bigs on the floor for the majority of the 2018-19 season, as their personnel would suggest they will, Lightfoot easily could be a factor in the rotation. Even if projected starters Udoka Azubuike and Dedric Lawson wind up being backed up by freshman David McCormack and sophomore Silvio De Sousa, Lightfoot still could have an important role as a player capable of backing up both spots, which would be incredibly valuable in the case of extreme foul trouble or injury. So while the talk out there about Lightfoot possibly red-shirting certainly makes sense — and, for what it’s worth, I do think that if he were asked to do it, he’d do so in a second — it also makes sense for Self and company to let the young man compete and show them what he’s got. After all, Lightfoot has a real shot of being this team’s best leader and it’s much easier to lead when you’re actually playing. Time and common sense will sort all of that out. 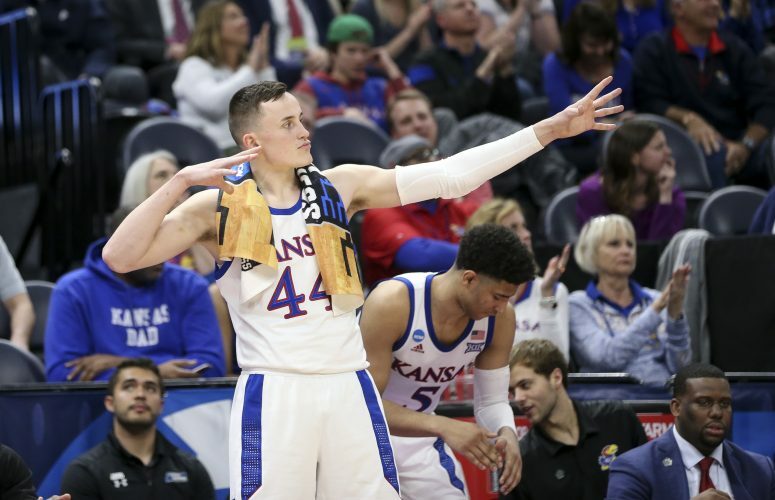 But if there’s one concrete thing we know about the situation today it’s this: Mitch Lightfoot will do whatever is asked of him and whatever gives Kansas the best chance to win. That’s just how he’s wired.